Registration for Fall 2018 opens July 1!!! This program is for players born in 2015. The games are all played at ESC in our in-house leagues. 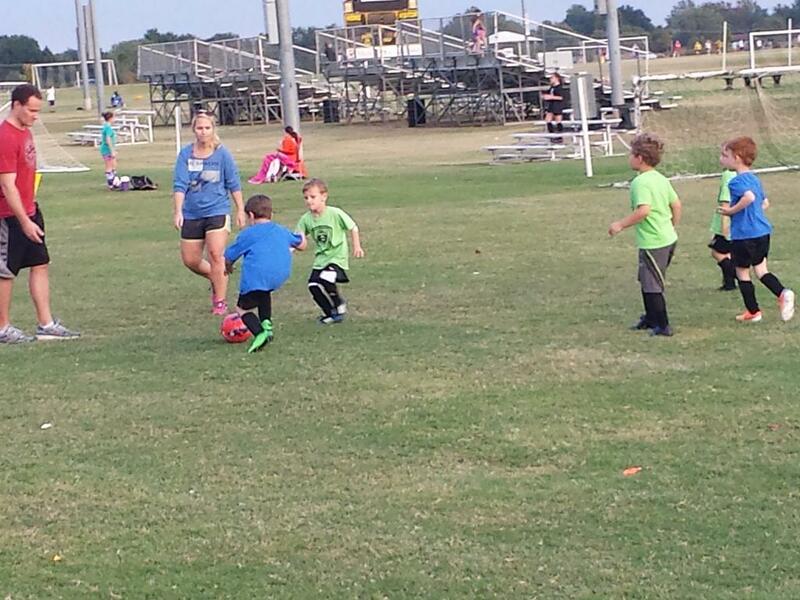 Teams are coached by volunteer coaches and are encouraged to practice at least once a week. The coaches set the practice schedule. All players (new and returning) are required to upload a copy of their birth certificate in their player account. Please login to your Got Soccer account and upload the document in your account. The attached PDF will show you how to upload the document in your Got Soccer account. If you are have trouble or need help uploading the document please contact Keri Shipley, Club Registrar at registrar@edmondsoccer.com. 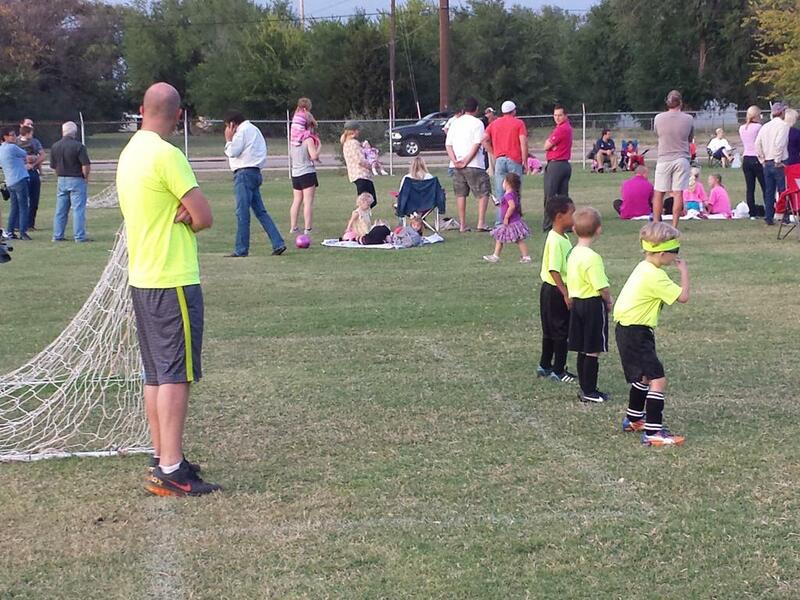 If you are going to coach your child's team, THANK YOU! Parent volunteers are what help make our club successful! ALL coaches are required to attend the Coaches Meeting. Time and location TBA. This is a MANDATORY MEETING and must be attended by the coach. If the coach is unable to attend, please have the Assistant Coach or Team Parent attend the meeting. Rosters will be distributed at this meeting and will not be given to the coach prior to this meeting. This will be an informational meeting conducted by our General Manager and will also cover topics such as, reschedules, field usage, uniforms, rules, coaching curriculum, etc. If you would like additional information about coaching please visit our coaches page. Click HERE. 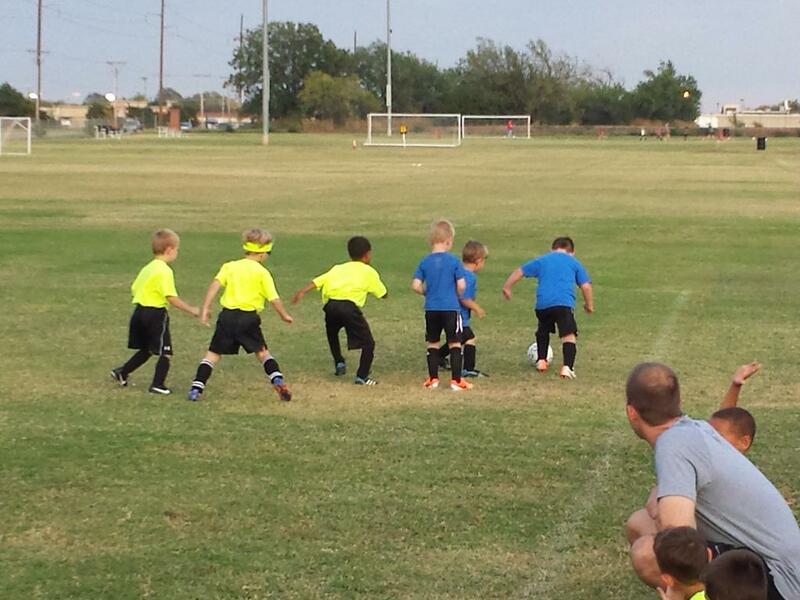 ALL players are required to have shin guards, cleats, age appropriate ball size, black shorts and black socks. These can be purchased at Soccer USA, 1279 W. Danforth Rd., Edmond, OK. Soccer USA is located across from the ESC Complex. U4 players are provided a T-Shirt by ESC. The t-shirts are delivered at the Coaches Meeting and will be distributed by the players Coach at the parent meeting prior to the season. Players are automatically placed on their previous team if registered before late registration. 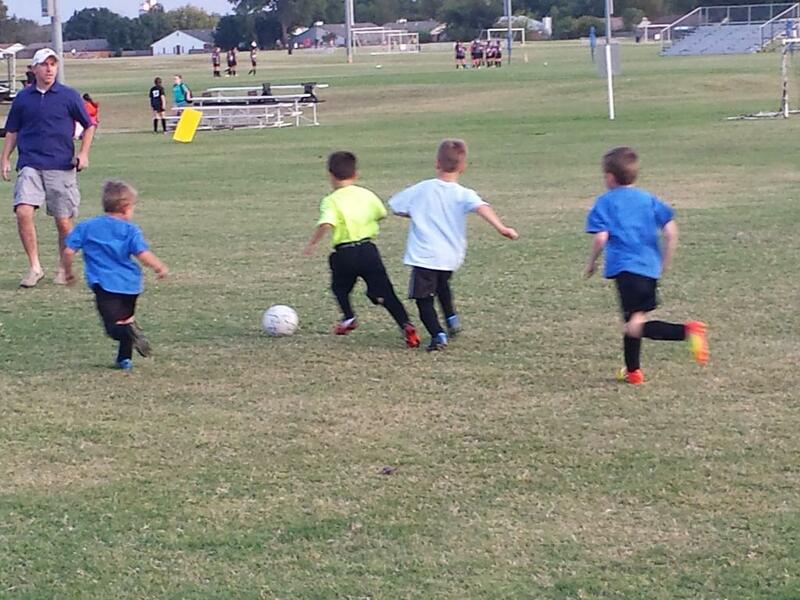 ESC age group coordinators will place players based on parent request, school district, neighborhood and/or zip code. All requests should be listed in the "NOTES" section of the registration form. Any questions regarding requests or placement should be directed to the Age Group Coordinator. Games are played on Saturday and some Sunday afternoons. Practices are usually 1-2 days per week for about 1 hour. The focus is for players to have fun while developing the ability to control the ball. 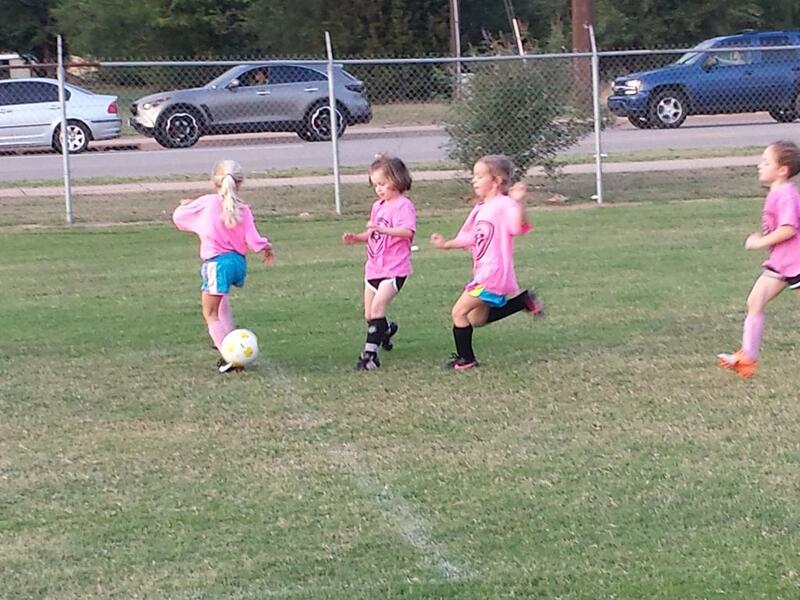 If you are interested in coaching your child's team and have not played or coached soccer, ESC provides training for volunteer coaches to show them how to run a practice. Game playing is emphasized because playing is the best teacher. Please visit our FAQ page by clicking the link below. QUESTIONS about soccer this season? Click HERE to find your age group coordinator's name/email address. Contact the club Registrar, Keri Shipley here. NEED a Registration Form? Download a USYSA Registration Form here. 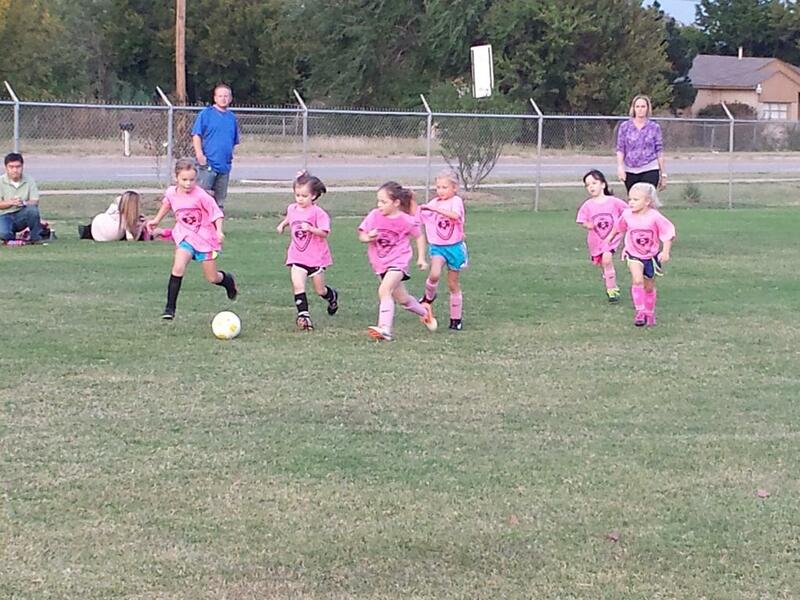 Soccer USA, 1279 W Danforth, Edmond, OK.